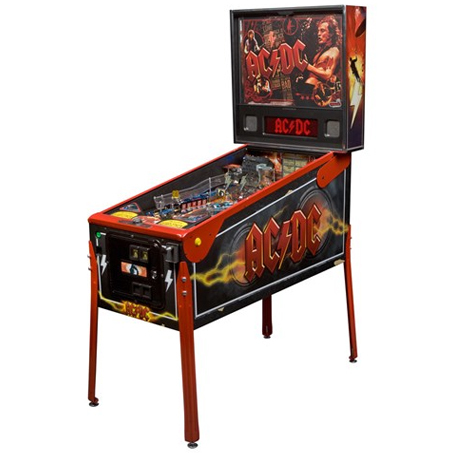 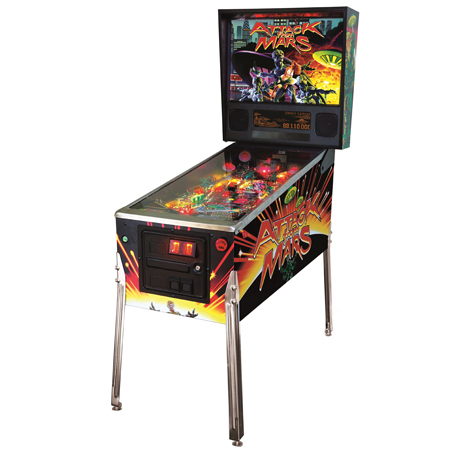 ​"Houdini's escapes, illusions and handcuff challenges are world renowned even today, and formulate the basis of our inventive new pinball machine," said president of American-Pinball, Dhaval Vasani. 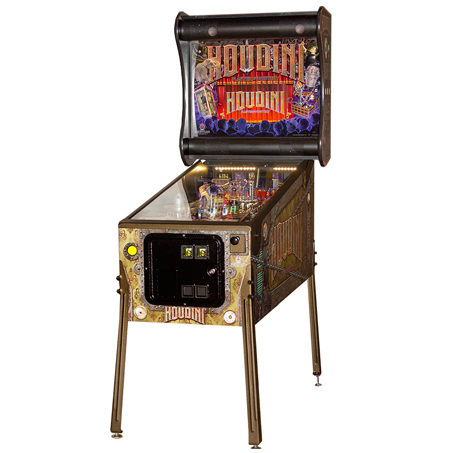 "Our Houdini - Master Mystery pinball machine will bring him back to life with supremely detailed hand-drawn game artwork, inventive ball tricks, brilliantly illuminated play surfaces and spirit devices while featuring all the classic pinball features like: action jet bumpers, multi-level ball stages, sculpted magic toys, secret escapes and much more." 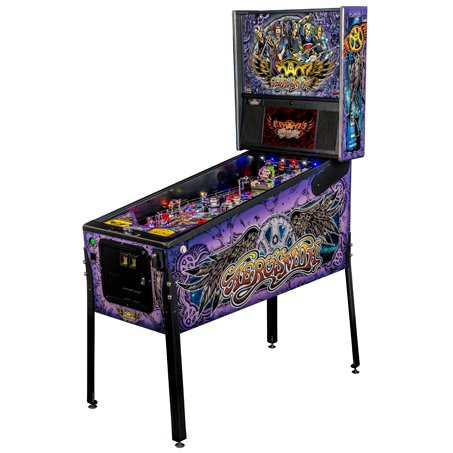 Houdini - Master Mystery pinball transforms under the hood as well with the newest game motherboards created by award winning Gigabyte Technology to drive all of Houdini's pinball effects, full color graphics, sounds, gameplay and music.